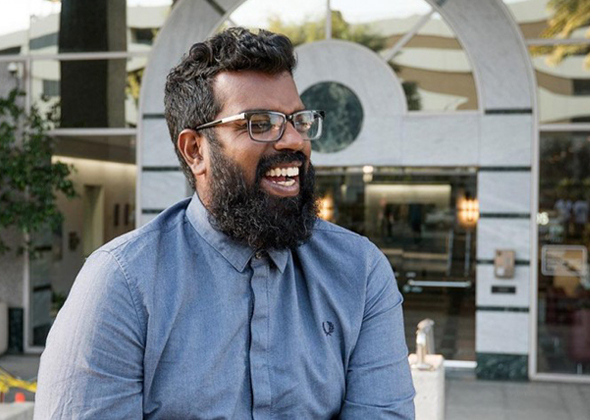 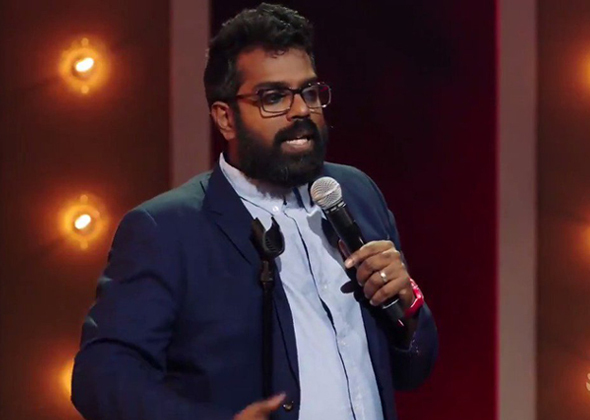 JUST ANOTHER IMMIGRANT is a comedic docuseries that follows Romesh Ranganathan, one of the most popular stand-ups in the UK, as he uproots his entire family – his supportive wife, their three kids, his Sri Lankan mother and his eccentric uncle – and immigrates to the U.S. 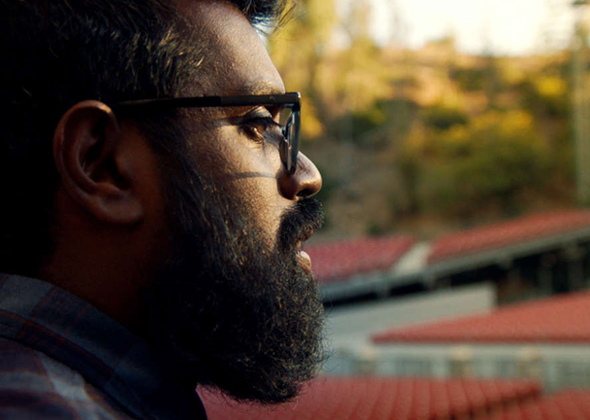 In addition to his efforts to adapt, he has committed himself to booking a U.S. gig – the 5,900-seat Greek Theater – with only three months to sell out. 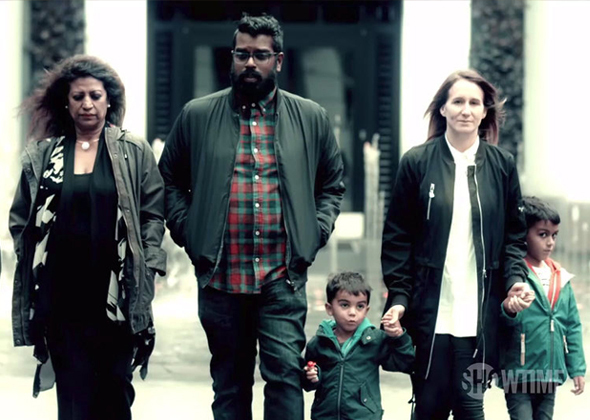 Follow the true-life adventures of this modern immigrant family and the obstacles of making it in today’s racially charged America.